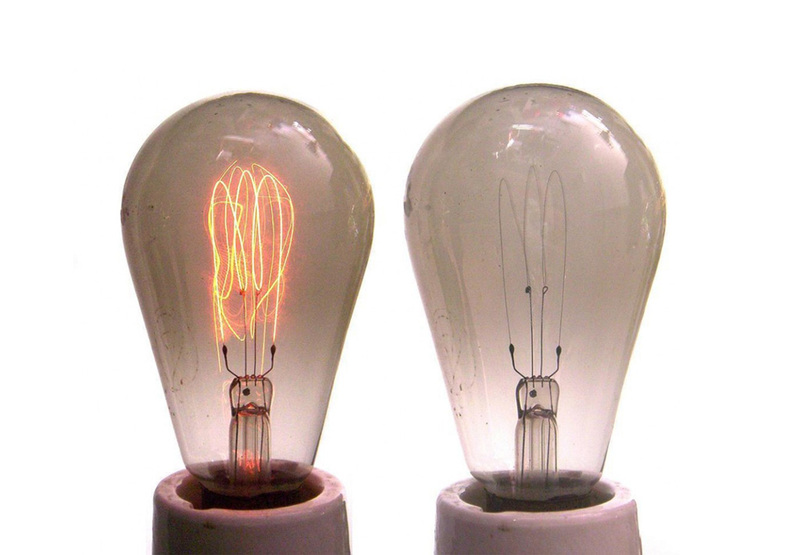 Ideas for the design of tomorrow – the end of programmed obsolescence? What are the challenges for designers in the face of our changing material conditions? Having finished writing his book “Concevoir autrement. Quel design pour un futur incertain?” (“Seeing creation differently. What kind of design for an uncertain future?”) Jocelyn de Noblet, professor, doctor in industrial design and author of several works on the topic, gives us his definition of design. He raises, with deep concern for future generations, the concrete challenges facing tomorrow’s citizens. The future will require us to make many sacrifices, from the way we consume to how we live in the city. Good morning Jocelyn De Noblet, you’ve written several works on the history of industrial design. You’ve strived, throughout your fascinating career, to define a discipline that if often confused with stylisation or engineering. How would you define it today? My definition is simple. Design is about creating a completely new object. I prefer the Anglo-Saxon notion over the French one. In English, the term “hair designer” is used to refer to a hairdresser who completely reinvents a hair style – “hairdressers”, on other hand, neaten up an existing cut. Whereas in France there are several different definitions for the word. Sometimes it refers to designing objects that are fashionable, stylish or simply decorated. 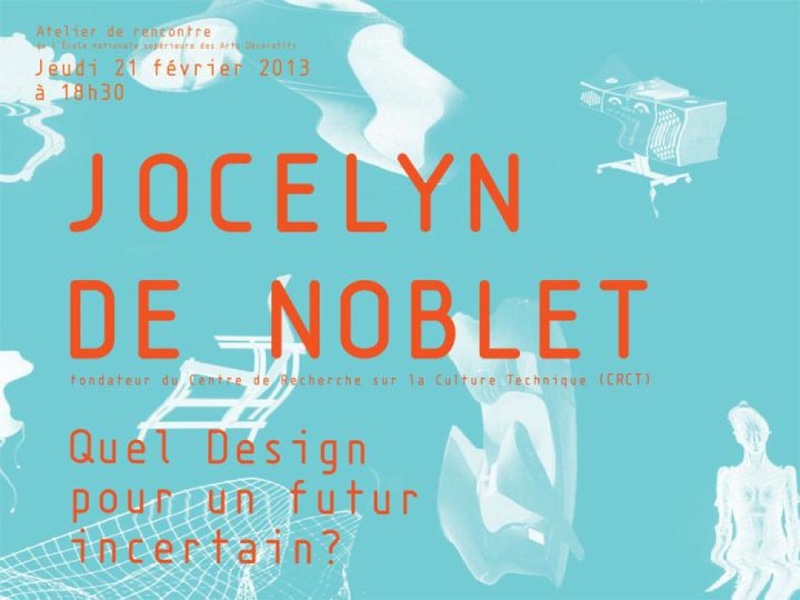 Conference with Jocelyn de Noblet: What kind of design for an uncertain future? Information technology and communication have transformed our daily habits. French companies must innovate to survive in the face of tough international competition. How do you see the role of the designer within this technological revolution? Firstly, it is important to recognise that there are two kinds of object. Objects that are built with mechanical elements, like Lego, where each part plays an important role and objects that are built using computer parts. These parts are not linked to the form of the object, which therefore often needs to be invented. This is where the designer comes in to provide a cultural and symbolic dimension. 90% of mobile phones come free with a phone contract. The role of the designer is therefore often to limit the cost for the service provider. Unlike mechanical objects, electronic objects allow the designer to concentrate on style. I’m currently working on the theme of design for the future, in other words, how to situate our material culture in relation to an uncertain future. 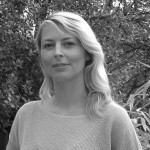 I view myself as a “material culture” designer who is always looking for new solutions. My point of view derives from the following observation: we are facing a future of climate change, population growth and shortages of raw materials. At the moment, our material culture exceeds the planet’s resources. Diminishing resources will have a considerable impact on our behaviour and therefore also on the role of design. Take the example of programmed obsolescence. The role of designers was to make domestic objects that regularly became obsolete in order to push consumers to buy more. Statistics show that up to 70% of electronic products are thrown away when they could still be used. I believe that today designers find themselves in a different situation. They must not only please clients, but also take into account the need to recycle. 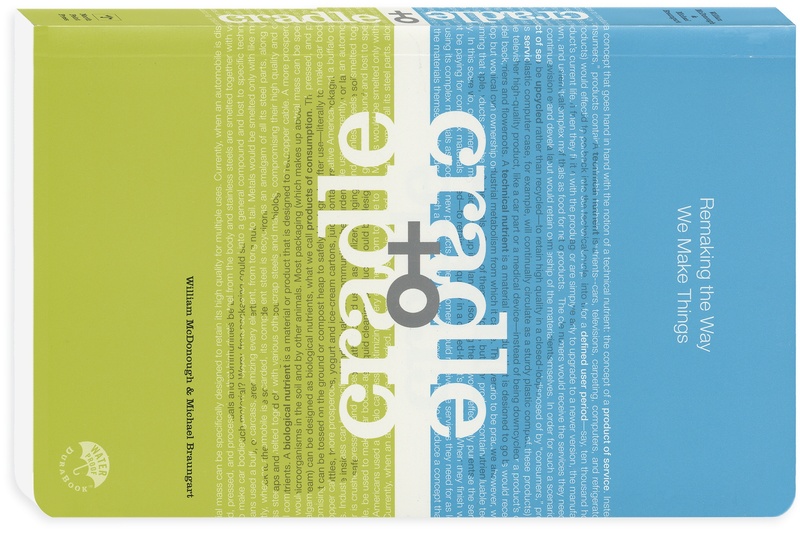 I’m referring to the “Cradle to Cradle” concept devised in the 1980s by German chemist Michael Braungart and American architect William McDonough. In simple terms, this theory states that, when recycled, a product should be able to be reproduced. Our material future is going to change. We need to use raw material sparingly and learn to recycle our objects. Although this may be difficult to accept, we will need to adapt and the role of the designer will be to create objects that take these shortages into account. Perceptions of public spaces have also been revolutionised by new technologies. How do you imagine the city of the future, its usages, forms and spaces? The other area where designers will play an important role is in home automation. In the future, there will be over 120 million elderly people in Europe who will want to stay at home as they get older and frailer. Houses will need to be adapted to this new situation. It is a huge market that includes not only old people, but also those who are sick or handicapped. We will also need to image car-free cities. The question is, can we remove cars from our cities? I think we can, but to do this we’ll have to make sacrifices. If there are no cars, it will be important to reinforce public transport systems, use electronic bikes and provide facilities so people work closer to home in “neighbourhood offices”. What are “neighbourhood offices”? These are groups of 250 – 300 offices equipped with IT resources and phone conference facilities adapted to the tertiary sector. They are usually less than 10 minutes from where workers live. This is based on an idea by Fulgence Bienvenüe, the engineer who designed the Paris metro system. He wanted every home to be less than 10 minutes from a metro station. Today, there are more than 300 million workers in Europe who use this kind of office. This will completely change the organisation of our cities. A further problem for our future megalopolis will be ensuring energy self-sufficiency. 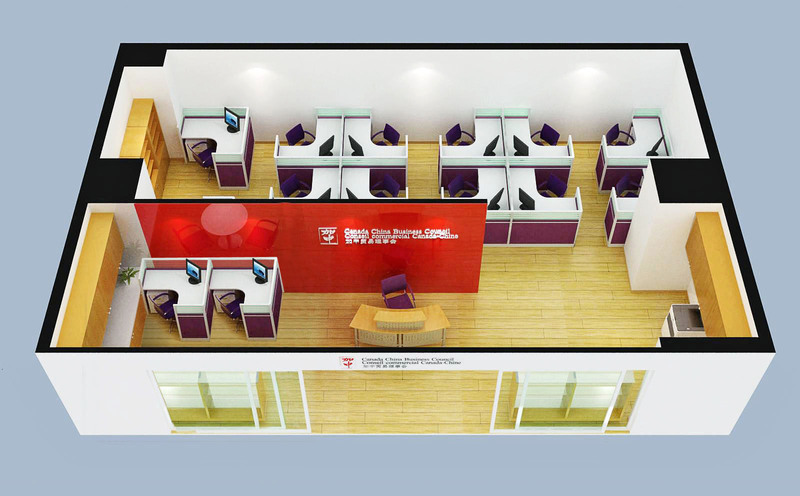 “Neighbourhood office” with phone conference rooms – our future working spaces? How can design make our cities more human in spite of the growing dominance of technology? As I previously explained, the first measure would be to get rid of cars. This would, however, need to be done intelligently. In China, for example, running an electric car creates as much pollution as a diesel car in France. We can build cities for the future, but this will involve sacrifices. We could organise our differently by, as I suggested earlier, reinforcing public transport, using bikes or reducing the impact of transporting goods – for example, we could design building with small containers to avoid unnecessary hours of transportation. For me, designing the future is about being able to see the world differently. It’s sometimes hard to change, but it can work especially given that we need to make savings. It’s no longer possible to live like we did in the 1960s – cars, planes, etc. belong in the past. Companies have already started to understand this – 80% of business travel could be replaced by phone or video conferences, which leads to huge savings. In the face of these changes, designers must reinvent themselves. The job has not changed, but must evolve to meet our future needs, that is to say, to redesign tomorrow’s material culture. Several initiatives are being implemented to add more design to French industrial processes (classes in design thinking at university, public funding for companies etc.) Do you think that this is the beginning of a wave of innovation in France? I’m not convinced that society accepts the changes I’ve mentioned. This kind of design comes with disadvantages. I’m not interested in politics, I look for solutions and I’ve realised that we can’t keep throwing things away. At the moment, people still talk in terms of hyper-consumption where design is used to sell more. Yet, the world has changed. People don’t seem to have fully taken on board the environmental challenges we are facing. Politicians rarely talk about the problem of climate change, it’s as if we were still living in the 1960s. I’m rather negative, I have to admit, but this doesn’t stop me from wanting to do something and suggesting solutions for future generations.